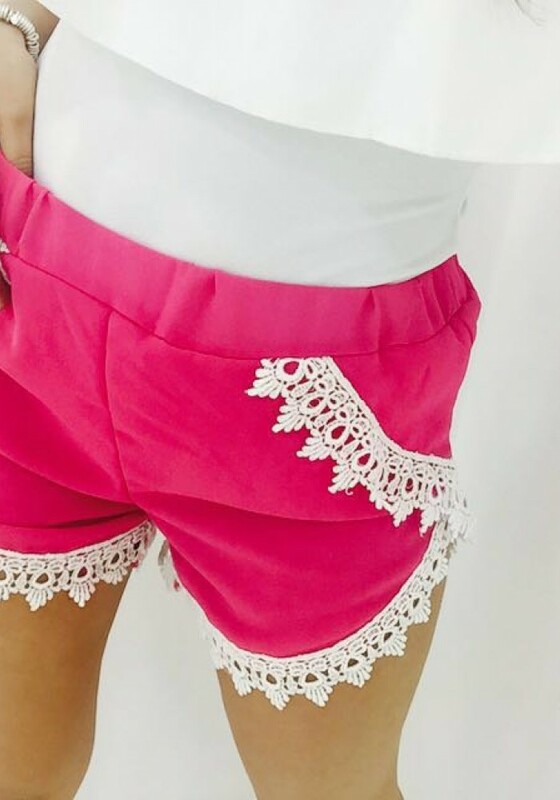 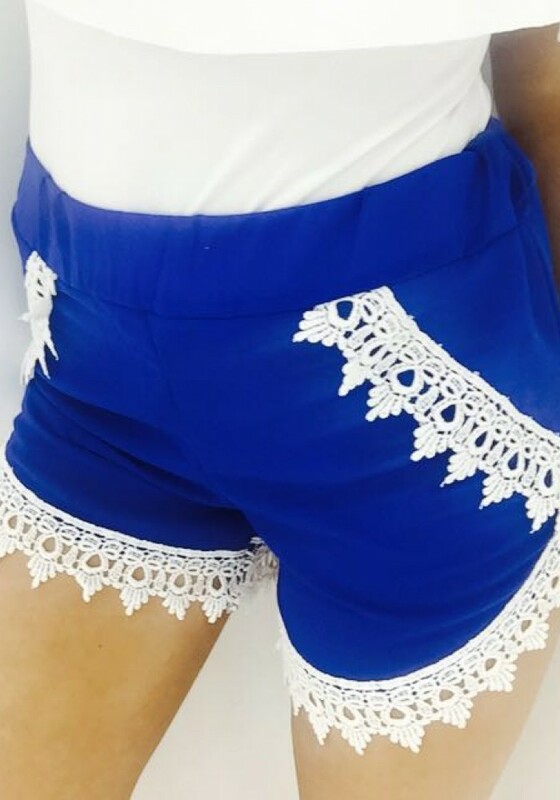 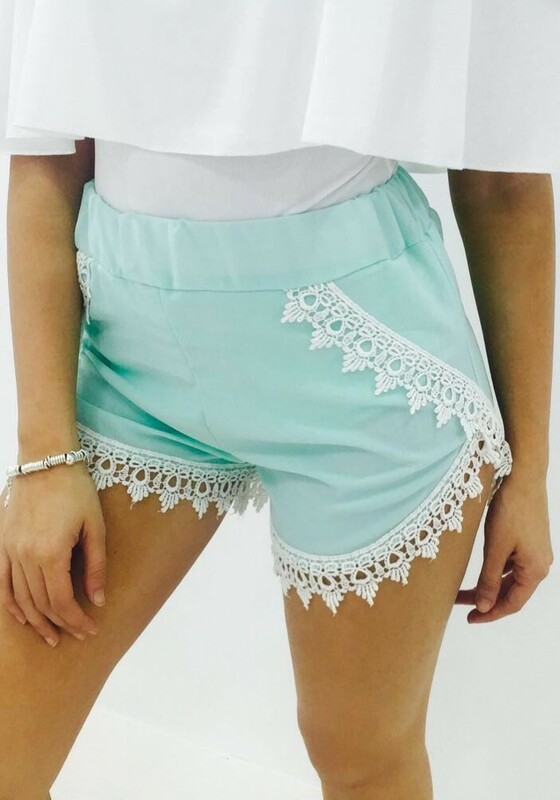 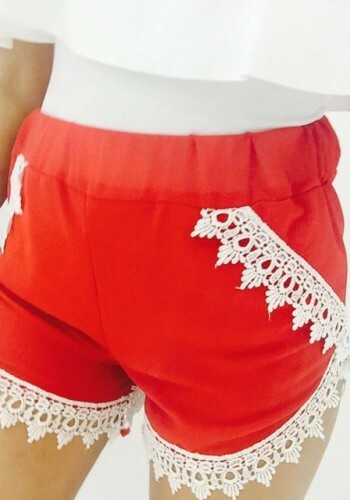 Head out in style with these super stunning crochet shorts. 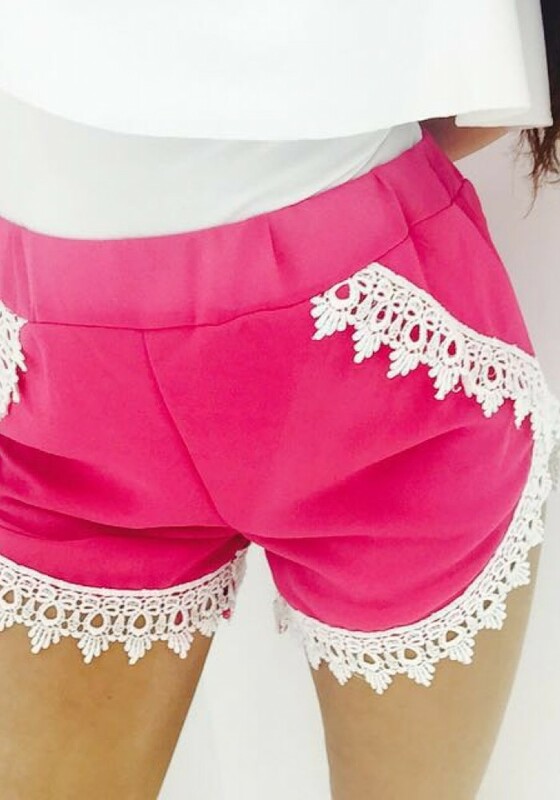 Choose from a variety of gorgeous shades! Team with wedges or sandals for day or night this summer.